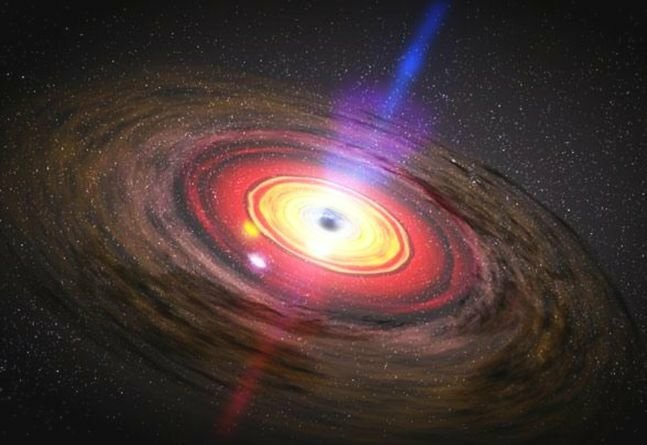 Surprisingly, scientists have for the first time ever detected the radio waves emanating from a mid-sized black hole, called the HLX-1, around 300 million light years away, located in a galaxy called ESO 243-49. A team led by Sean Farrell from the University of Sydney's School of Physics, which detected those signals, said these also allow them to estimate the size of the newly discovered black hole. 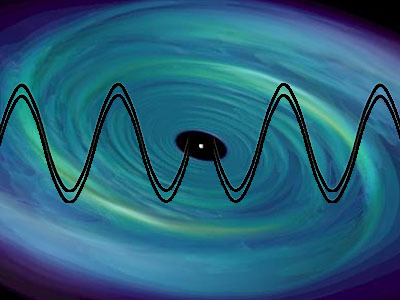 "Black holes are areas where the matter is so densely squeezed into a small space that it makes gravity pull strongly enough to stop light from escaping," said Farrell, in the journal Nature. "Astronomers have classified black holes into stellar mass black holes, which are up to tens of times the mass of our sun, and super massive black holes, which are millions to billions of times the mass of our sun," said Farrell, according to a Sydney statement. "HLX-1 lies in between these two sizes at around 20,000 times the mass of our sun. So we've called it an intermediate mass black hole," said Farrell. "HLX-1 is located in a galaxy called ESO 243-49 about 300 million light years away from us," he added. Using the Australia Telescope Compact Array and NASA's Swift satellite, the team that included scientists from France, Britain and the US examined radio emissions during two state transitions of the black hole HLX-1 in 2010 and 2011. Emil Lenc, Farrell's counterpart at the School of Physics, said: "So, what we tend to see is the X-ray emission and then, a day or two or even a few days later, the source flares up in radio waves."